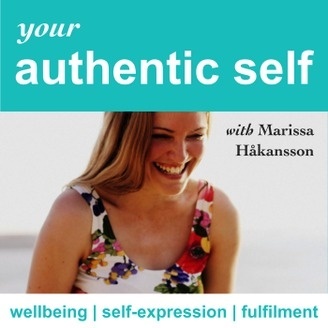 Your Authentic Self: Inner Wellbeing | Self Expression | Fulfilment . 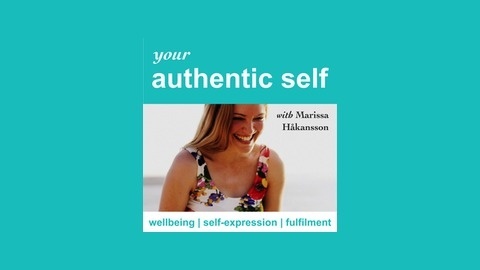 A podcast by Marissa HÃ¥kansson: Embodiment Coach + Counsellor for Women. YAS 022 – Do you listen to your body?